Today something different – five quick games that can be played before your shift starts, during a long lunch break or when winding down after the event. Some of these could also be played during the trip to and from the event. These are two series of two simple games. The goal is to get rid of a hand of cards by putting them in the right place in a row of cards. In Timeline each card represents a historical event, discovery, invention, etc. depending on the set you pick and you have to sort them by date. In Cardline, the variable depends on the set. The games play really fast and the rules take about 10 seconds to explain. Gamer notes: Timeline sets can be mixed & matched and are very small making them my preferred game. Released this year, Timeline Challenge provides a framework to make it more of a “game”. I can recommend Cardline to younger children – my six year old plays Cardline: Animals with me and it’s a great chance to tech him the difference between g, kg, and tons for example. 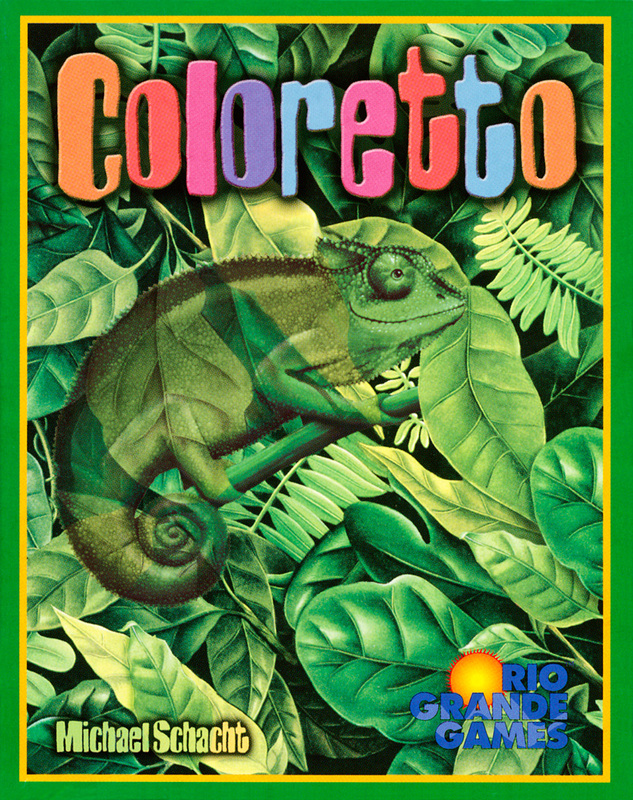 I picked up Coloretto as it’s a very simple implementation of an interesting game mechanic and I’m an amateur (for now?) game designer. I found a fun, quick, and robust game in the small box. In the game, players split cards in seven colors between piles, which they then draft. The goal is to get as many cards… of up to three colors. Cards of the remaining colors give negative points. Gamer notes: Try the two-player version with the alternate scoring system. 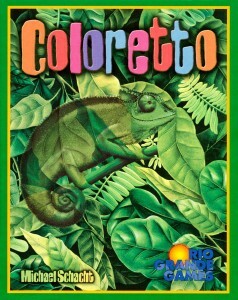 For “more game” try Zooloretto. Draw 1 card, Play 1 card. That’s it. That’s all the rules of Fluxx. You want a goal? Well, then play one. With simple rules, a small footprint, and lots of chaos Fluxx is something you can pull out anytime and anywhere. 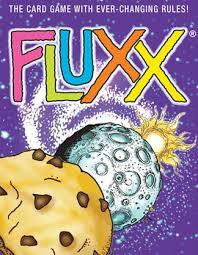 Gamer notes: With around 20 flavors you can find the Fluxx that is right for you! Some games have additional rules, but the basics are the same and you can mix sets. 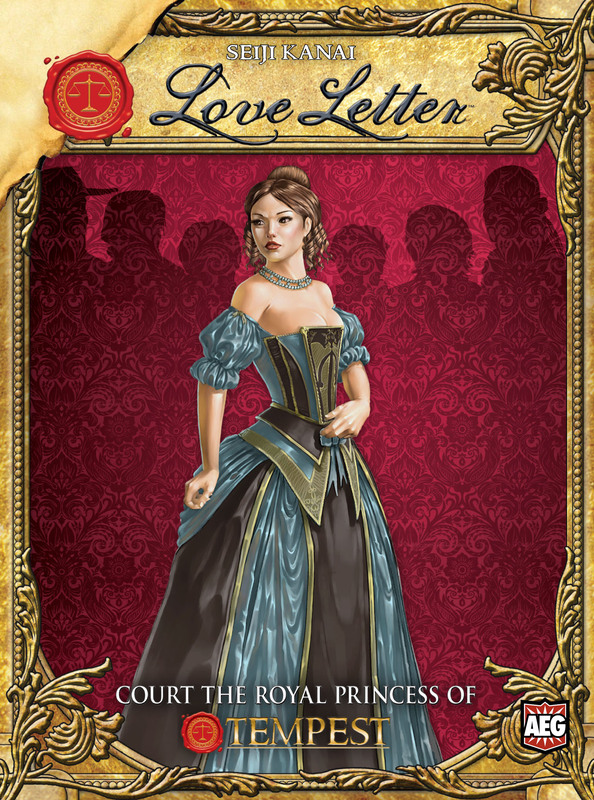 The poster child for the micro game, Love Letter is a full experience in 16 cards. A simple bluffing & deduction game played over several rounds allowing you to set the length of the whole match. Gamer notes: Not quite at Fluxx levels, Love Letter comes in four flavors and multiple editions. If you know me and didn’t guess that this would be on the list, be ashamed. CAH is a devisive game – some shun it as something reprehensible, others rejoice in its sophomoric humor. I like the game for the ability to play witty and clever answers – even if some of them are from the gutter. Gamer Notes: Don’t play this with your grandmother. Or maybe do. That’s between you and your grandmother. Want to try any of these games? Let me know and I’ll bring it to the next tournament we judge together. I’m more likely than not to have CAH with me.